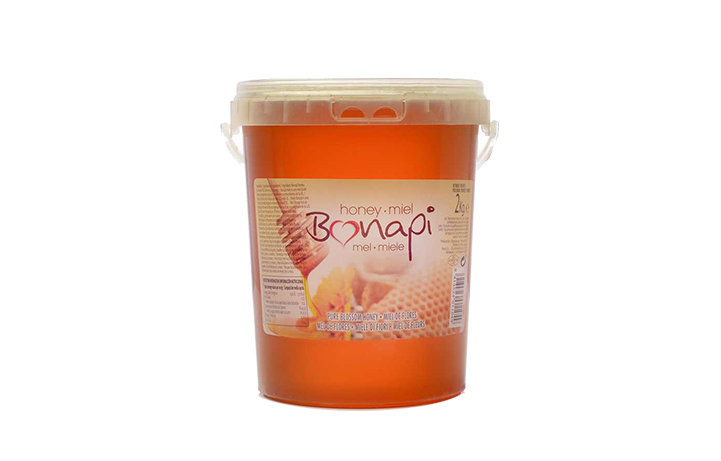 Bonapi pure blossom – flower honey is a brand of the leading Spanish company MAES which started in 1910. The main exporter of honey in Spain and currently exports its honey in more than 30 countries, inside and outside the EU. MAES HONEY is currently the main packager and exporter of honey in Spain, obtaining the recognition of the most demanding consumers at a global level. The MAES HONEY story, which involves four generations, is a story of achievement, hard work and dedication, in which the family’s roots and tradition have been combined with the most prestigious technological advances, focusing on a single goal: offering the best honey in Spain. Londou Trading became the exclusive distributor of Bonapi in 2014 and since then imports and distributes Bonapi honey with great success in the Cyprus Ho.Re.Ca Market.